Atollic TrueSTUDIO is a commercial IDE based on Eclipse that comes with J-Link and J-Trace support. In order to use J-Link Command Strings for a TrueSTUDIO project, the Debug Configurations need to be edited. 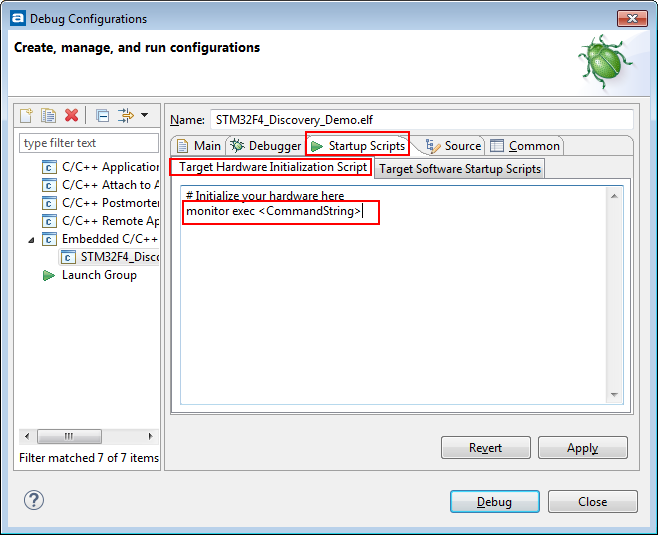 After that, the command strings specified in the script will be executed on startup. This page was last modified on 30 April 2018, at 10:30.